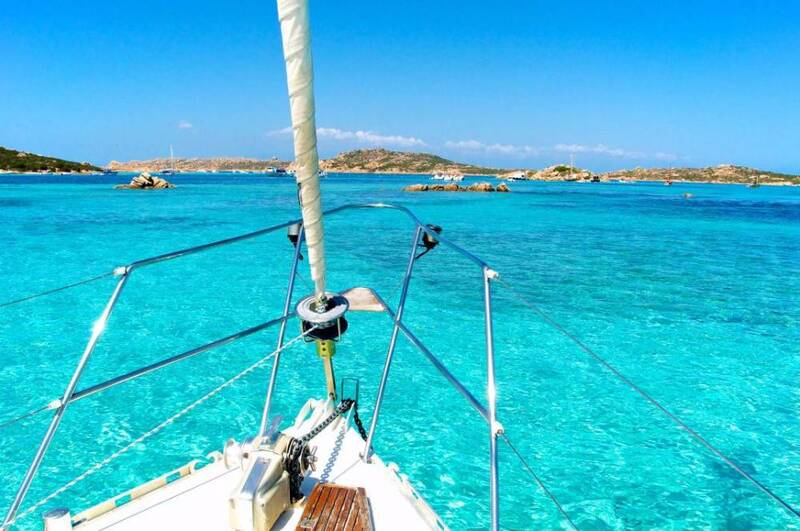 Yacht charter destinations in Sardinia : discover them and book now ! 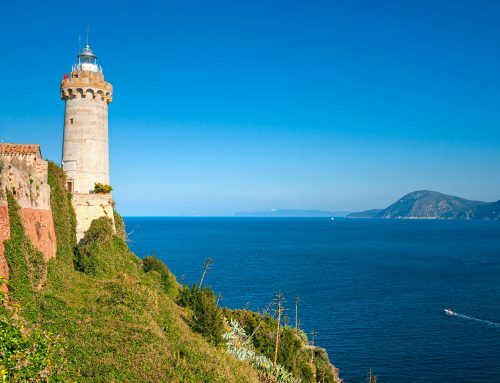 When it comes to sailing, nowhere in Europe can beat Sardinia and its surrounding islands, a big sailing field for cruising enthusiasts, with over 1100 miles of stunning coastlines, harmoniously mixing limestone cliffs, small islets, rocky coves and breathtaking white sand beaches, with secluded anchorages and marinas located along Sardinia’s exclusive stretches of coastline. 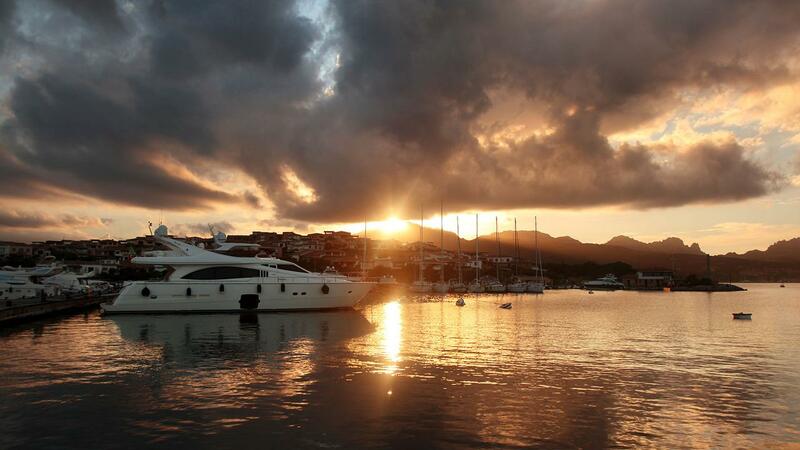 Experience the luxury yachting holiday of a lifetime, discover with us the best yacht charter destinations in Sardinia. 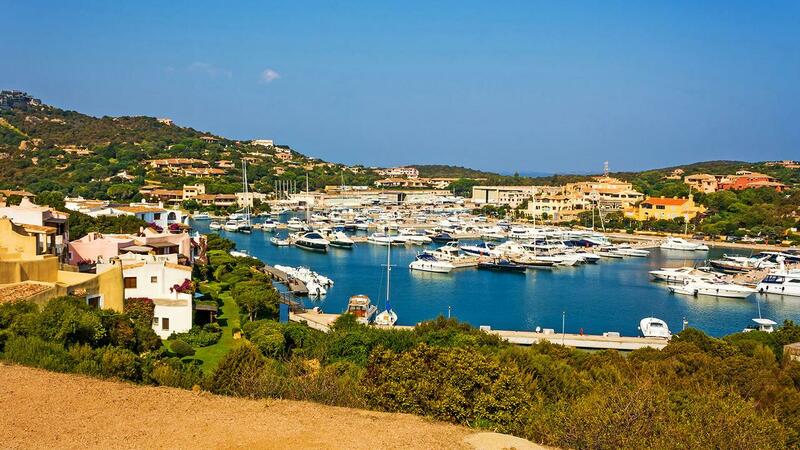 A popular VIP hot-spot in the heart of the Costa Smeralda, Porto Cervo is a key destination for any luxury yacht charter in Sardinia, with its marina nestling in a sheltered harbor, its high class boutiques, prestigious discothèques, exclusive outdoor beach clubs and gourmet restaurants. Departing from Porto Cervo, where you you can spot some of the biggest superyachts in the world, relax on board while cruising the coastline. In the north-east of Sardinia, Porto Rotondo is an upscale place, with small bijou beaches and tiny coves. The vast marina waterfront welcomes many super luxury yachts. One of the loveliest beaches in the whole of the Mediterranean, Cala di Luna is so stunningly beautiful that it looks almost unreal. 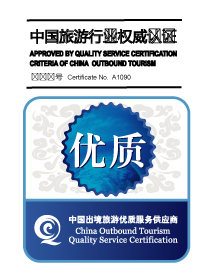 While your super-yacht is anchored offshore, relax and enjoy breathtaking views of limestone cliffs covered by oleanders. The marina at Portisco, on the north east tip of Sardinia in the Gulf of Cugnana, near Olbia, is the haven for luxury yachts, sheltered from the Mediterranean currents by its inland location. 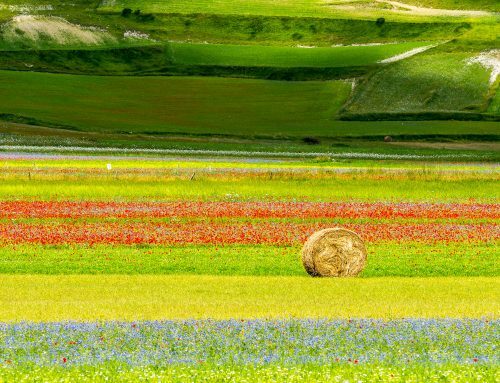 Hidden along the east coast of Sardinia, this strip of land is one of the Mediterranean’s best-kept secrets, perfect to explore on a luxury yacht charter. 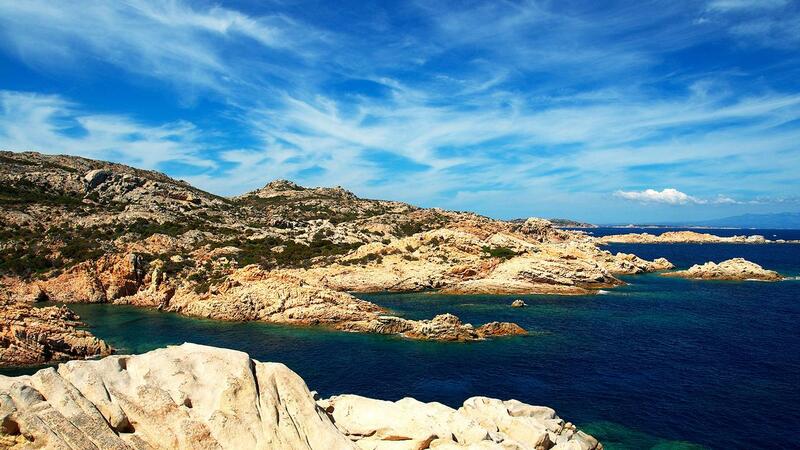 In the north east corner of the island, the Archipelago of La Maddalena is an unspoiled area of outstanding beauty, comprising seven main islands and a myriad of smaller islets in a protected area with hundreds of tiny, white natural beaches. La Maddalena is the only inhabited island in the archipelago, which includes Caprera, Spargi, Razzoli, Santa Maria, Santo Stefano and Budelli, mostly known for its striking pink sand. 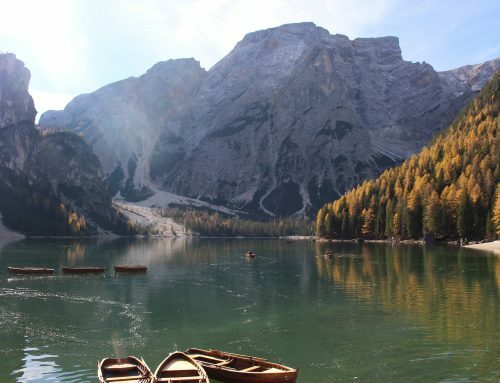 This beautiful natural oasis is a favorite destination among superyacht owners. Cala Spalmatore, a well sheltered beach. 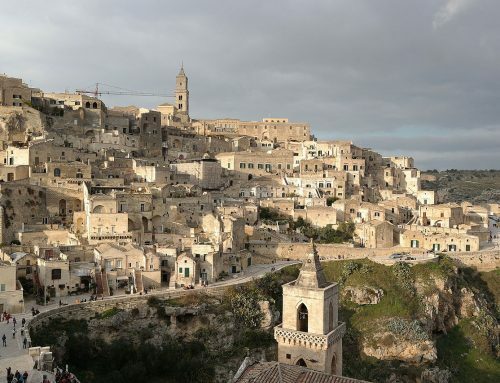 You will find some fantastic anchorages in Budelli as well, especially around the southern part of the island. 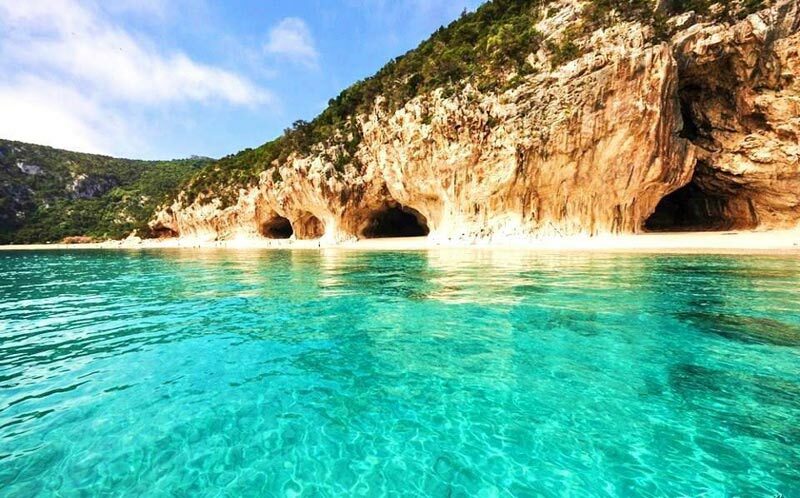 On the east coast of Sardinia, Cala Gonone is home to some deep marine grottos with remarkable natural sculptures and awesome secluded beaches, most of which can only be reached by boat. The northernmost port of the island, Santa Teresa di Gallura is famous for its beautiful beaches with white sand and crystal clear water, such as Rena Bianca beach, just north of the town. 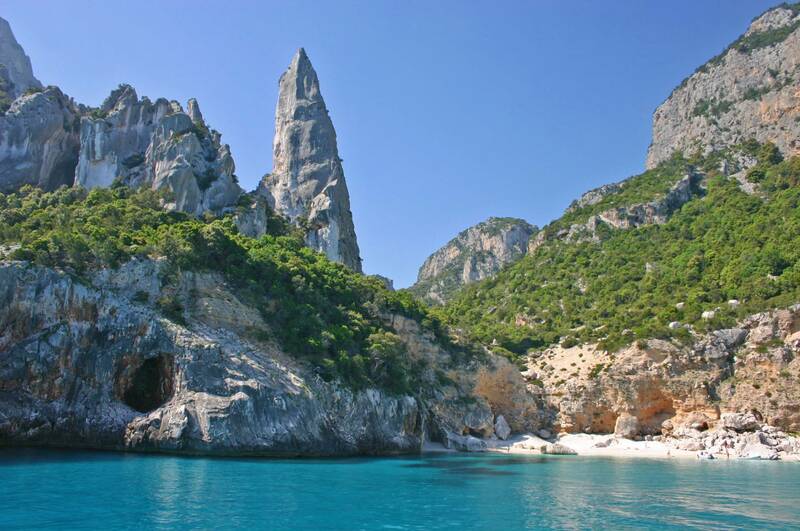 One of the most amazing yacht charter destinations in Sardinia that you definetely can’t miss. One of the most typically-Sardinian towns on the island, Castelsardo, perched in a beautiful spot over the sea, is home to a remarkable cathedral dedicated to Saint Anthony the Great, and the Elephant’s Rock, one of the symbols of the island. The small town of Stintino has two extraordinary beaches, La Pelosa and La Pelosetta, a piece of paradise, famous for the clarity of their white sand.Just across the town of Stintino is the exceptional island of Asinara, declared National Park in 1997. In the northwest of Sardinia, the city of Alghero is a historic town, with a rich past. 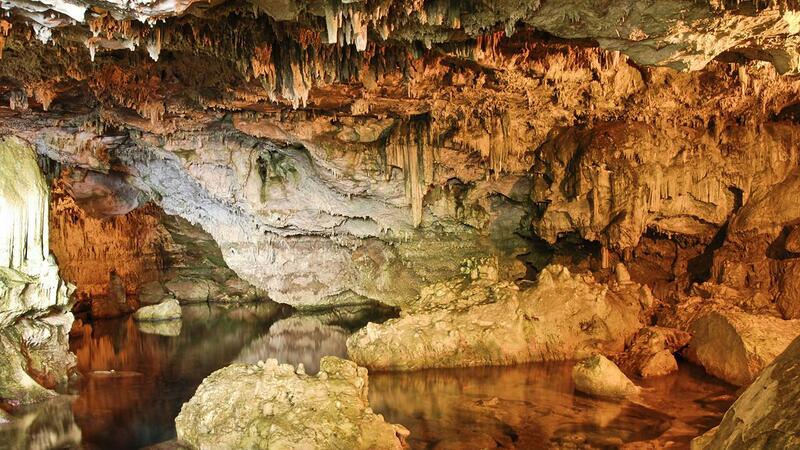 Don’t miss a chance to visit the Grotta di Nettuno, with stunning stalactites and stalagmites. Admire Sardinia’s biggest town, Cagliari, in the south of the island, from the sailor’s vantage point, while approaching it from the sea. 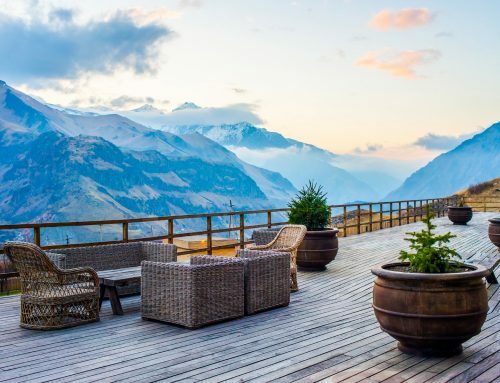 It is an unforgettable view. 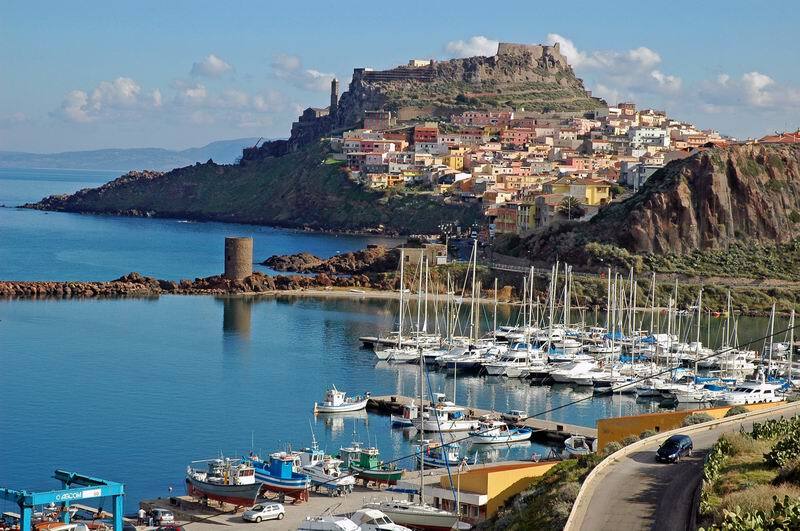 Between the modern harbor and the medieval Castle of San Michele lies Cagliari’s marina, in the old harbor district.